The body of a 30-year-old man of Orange Hill has been found on the trail leading to La Soufriere. 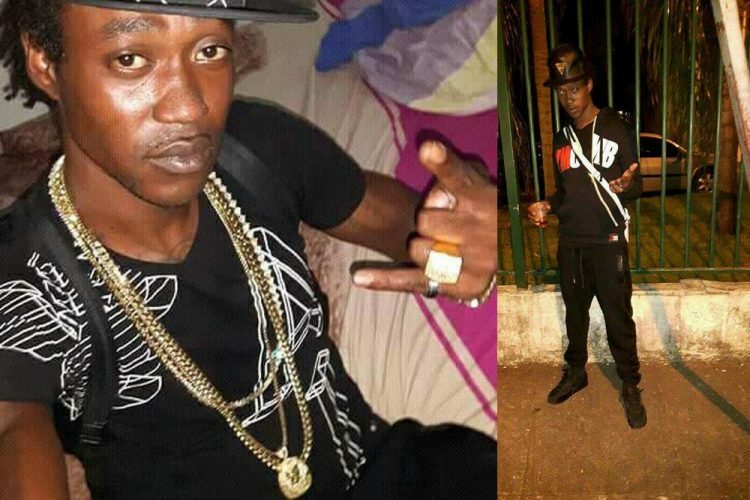 The deceased has been identified as Akeem Iran James of Orange Hill. His sister Yvonne James (at right in photo below) expressed her sadness at his death. âIran was not troublesome, but when he is vex, you cant go around him,” she told SEARCHLIGHT. Iranâs decomposing body, which had chop wounds, was found on Wednesday, January 3 by Anthony Phillips, father of Iran. Iran, a farmer and tailor, left for the mountains on December 23 with the intention of returning on December 26, Yvonne said. “As far as I know, he didn’t have enemies, but I feel he was ambushed on his way home,” she continued. Grandmother Cynthia Browne voiced, “I have to cope with it because I have pressure and sugar. I don’t know what they killed him for, I don’t know what they will get,â she said. Police officers attached to the Georgetown Police station are investigating the matter.